Some of the common infections attended at our Out Patient Department include the following, malaria, sexually transmitted infections, Opportunistic infections, diarrhoea non-bloody, malnutrition, measles, dysentery, Eye and Ear infections, respiratory infections, skin conditions, common injuries, oral conditions etc. 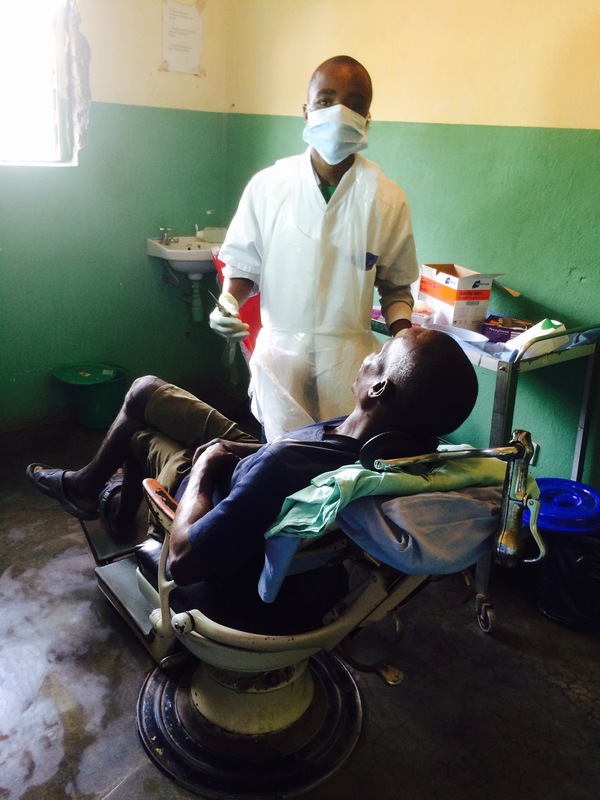 8592 clients to accessed treatment of various infections with malaria dominating at 67%. We offer both public and private maternal services. Every Friday afternoon we run a private antenatal clinic. 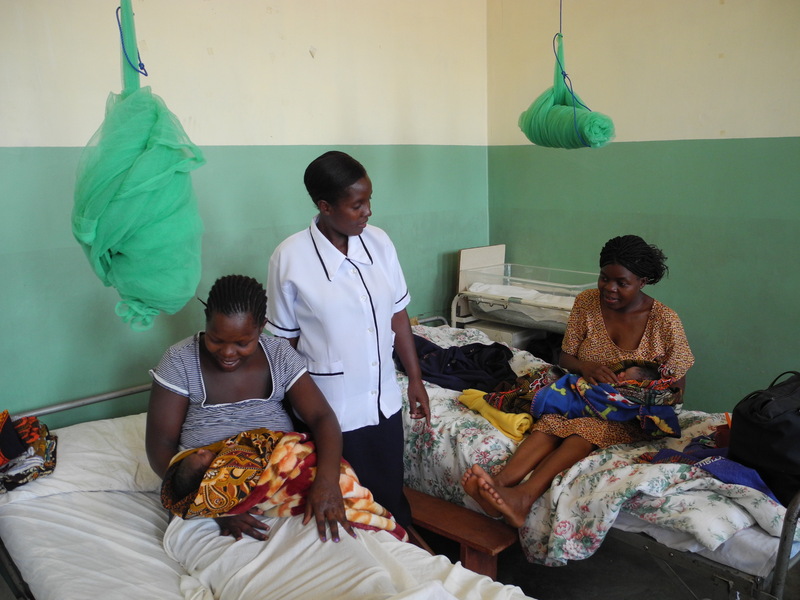 In 2008, we signed Service Level agreement with government through Ministry of Health – Salima District Hospital. The agreement enables us to provide free maternal and neonatal services to the public and forward the bill to Salima DHO for payment. The notable achievement of our maternity wing is that we have not registered any maternal death since its inception. Currently we are pushing for male involvement in all maternal services. Due to limited instruments we only offer tooth extraction, minor maxillofacial surgery, manual cleaning of teeth, frenectomy, drainage of abscesses and diagnosis of different oral conditions. We have a well trained dental technician who can do all this procedures and even more. In the district we are the only facility offering dental services, apart from the district hospital. An average of 1000 clients access dental services annually at our dental clinic. 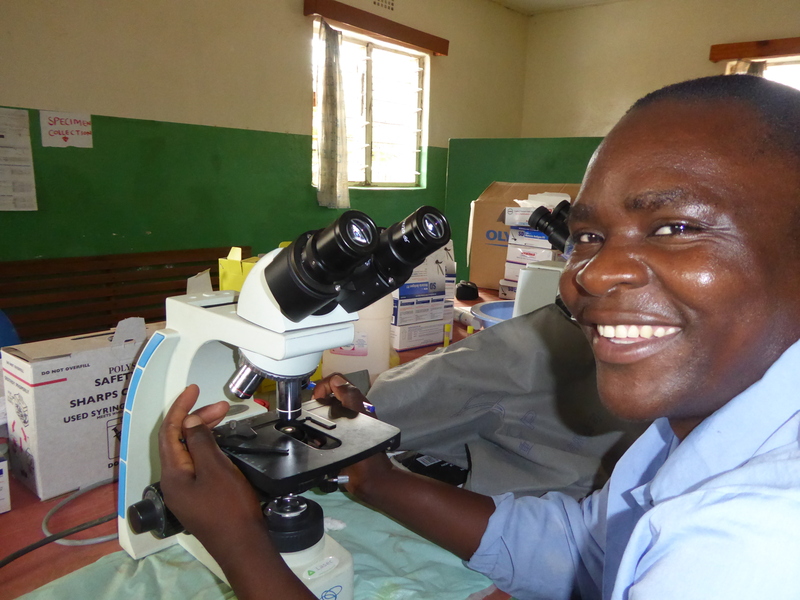 Our laboratory services include the following: Malaria both microscopy and Rapid tests (MRDT), HCG (pregnant tests), Urinalysis and stool analysis, HB, blood sugar both fasting and random, TB microscopy. Due to unavailability of CD4 count machine and Viral load machine , we only collect blood samples and refer them to the district hospital for diagnostics. Plans are underway to identify well wishers to fund the purchase of these machines and the full blood count machine as well. The Baptist Medical clinic established the HIV/AIDS department in 2003 with the overall objective of striving an HIV/AIDS programme in the thematic areas of prevention of new HIV infection, mitigation of the impact of Aids and capacity building of health personnel and the existing community based organizations (CBOs) to respond effectively, efficiently and adequately to the HIV/AIDS epidemic. The HIV/AIDS department was created to enable staff and other players to contribute to the improvement and sustaining the health status of the surrounding community and people living with Aids (PLWHA) by reducing the incidents of illness, occurrence of death and related impact. Since its establishment of breaking the silence on vulnerable society, the Clinic and the community with support of various Community Based Organizations (CBOs and partners have made several strides in response to the AIDS epidemic, there has been HIV/AIDS programme initiatives in almost all 16 villages in Traditional Authority Maganga, Salima district where the Clinic is operating. As an organization we could not ignoring the participation in the fight against the epidemic and to remain silent about HIV/AIDS and its related issues, and maintain the judgmental attitude towards those that are infected and affected especially the chronically ill. We felt that, we are duty bound to provide adequate care and support to those that are infected and are in the advanced stage of the disease. We offer free ARVs to HIV/AIDS positive patients, free counseling and testing services and prevention from mother to child transmission using option B plus method. 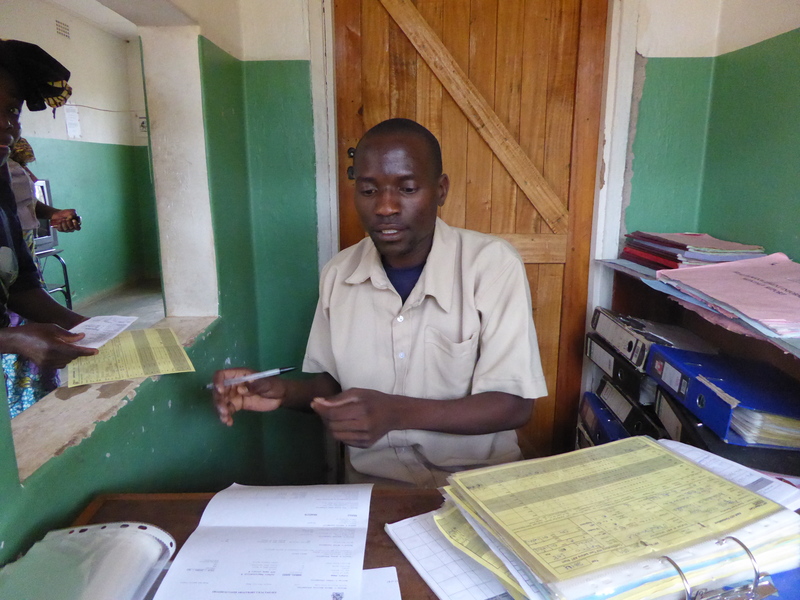 Currently we have enrolled 940 patients on both ARVs and CPT. 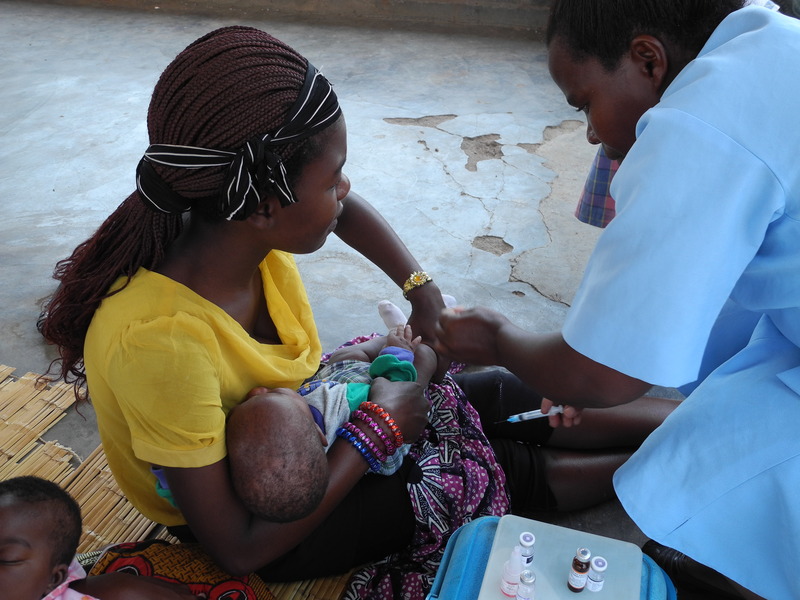 Our under-five clinic continue to immunize fully all children under- one with the following; BCG, Pentavalent-III, Polio –III, Measles 1st dose at 9 months of birth , Vitamin A doses at 6 -59months population and Lota vaccine. 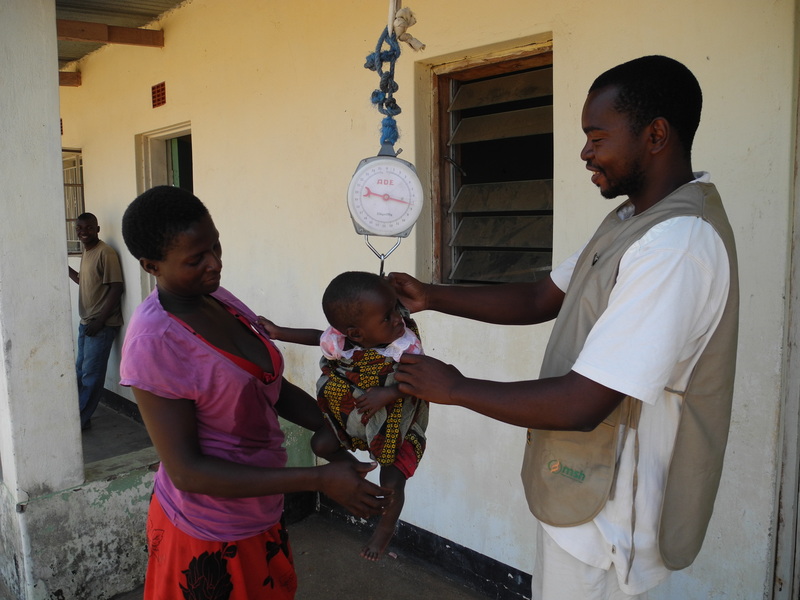 Growth monitoring is also done to detect under-weight in under-five clinics. We conduct six mobile outreach clinic for the under-five. 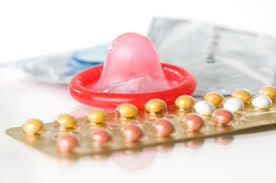 We offer the following family planning methods; Injectable (Depoprovera )-Depo medroxy progesterone acetate – at least 70% of women on FP have chosen Depo, We also do some implants (Jadelle/Norplant) insertion and removal , combined oral, condoms both male and female. 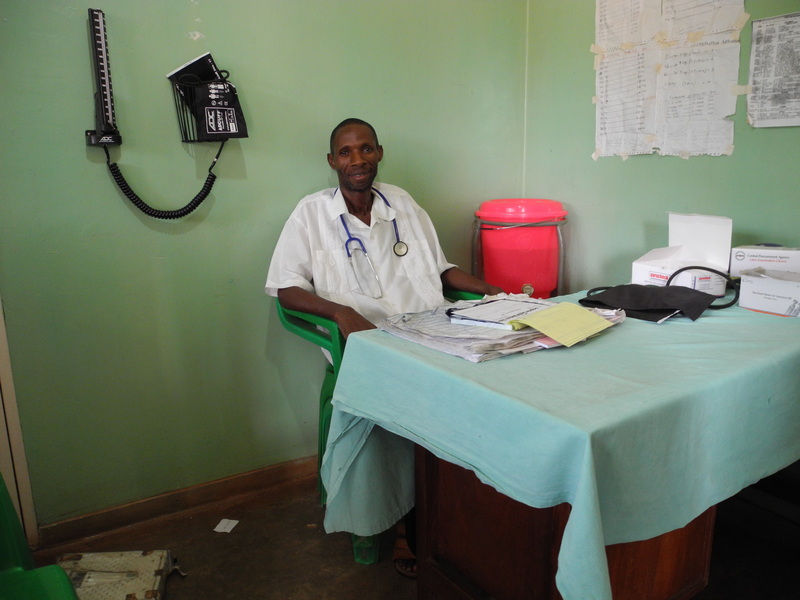 The Clinic has revived the HBC and Palliative care programs with the assistance of the EBM volunteer – Thea Ploeg in collaboration with Ndimoyo Palliative care centre in Salima. So far the programme has registered 58 patients, 24 males and 34 females. We conducted short refresher course for 20 trained volunteers and 16 Village Headmen.